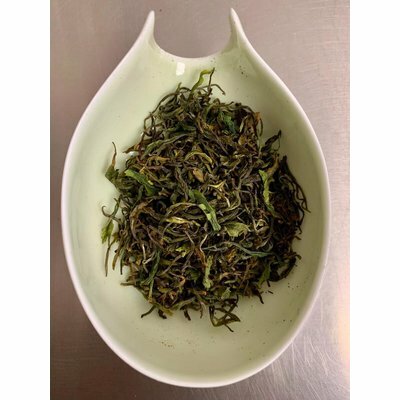 100% ORGANIC GREEN TEA from China. Considered for anti-stress, anti-anxiety, calming and relaxation. 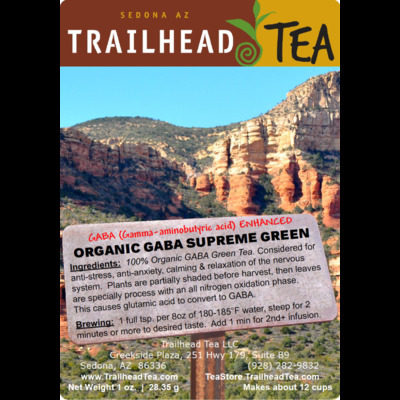 These tea leaves contain at least 150mg of GABA per 100g, where an average tea contains about 6mg per 100g. 100% ORGANIC GREEN TEA from China. Considered for anti-stress, anti-anxiety, calming and relaxation. 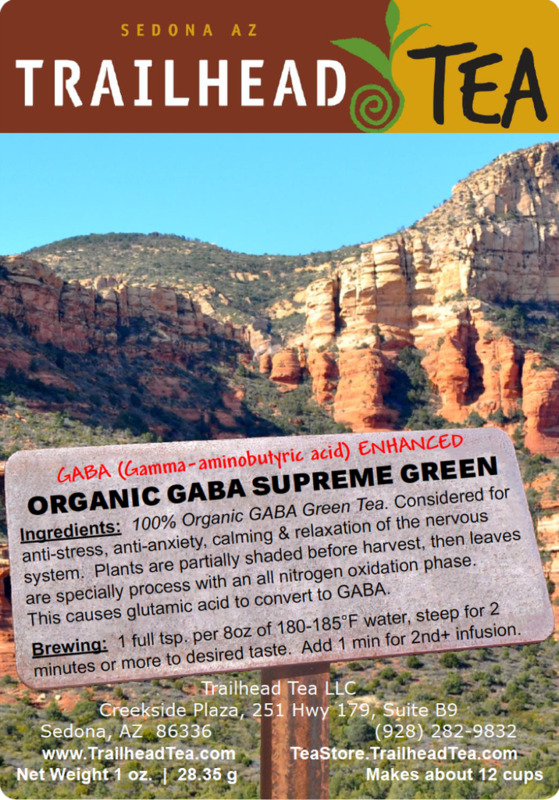 GABA occurs naturally in tea plants (Camellia sinensis). 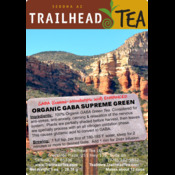 These tea leaves contain at least 150mg of GABA per 100g, where an average tea contains about 6mg per 100g. 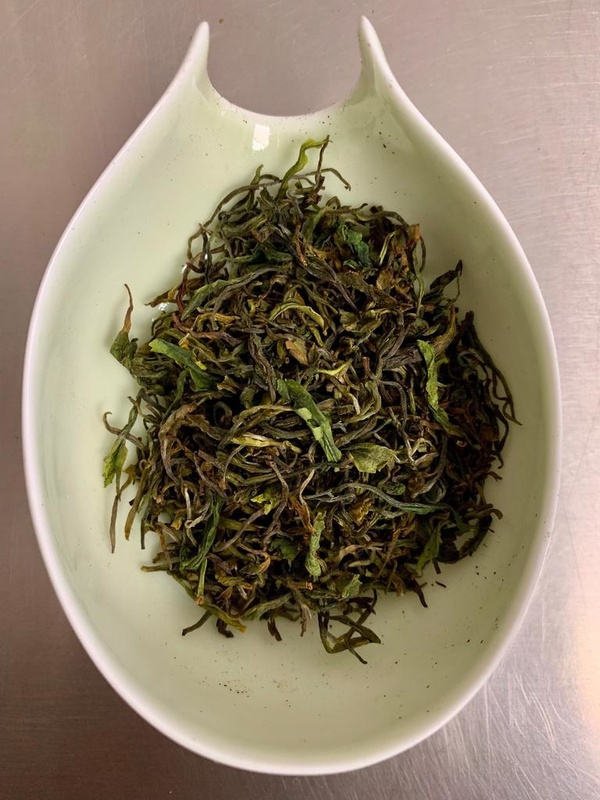 To enhance GABA during tea production, plants are partially shaded weeks before harvest, then leaves are special processed with an all nitrogen oxidation phase. This causes glutamic acid to convert to GABA (Gamma-aminobuyric acid) which which is consumed when drinking the brewed tea. Even if it is the science that attracts you to this tea, the reality is that it is also delicious, silky smooth and naturally sweet. 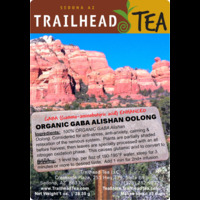 BREWING: One teaspoon (about 3-4g) for every 8 oz (240ml) of 185°F (85°C) fresh water. Steep for 2 minutes or slightly longer to desired taste. More infusions are possible by increasing steep time 30 seconds to one minute each time. 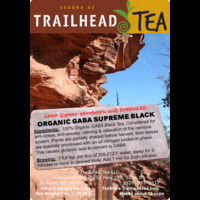 Want to see more GABA related teas ?